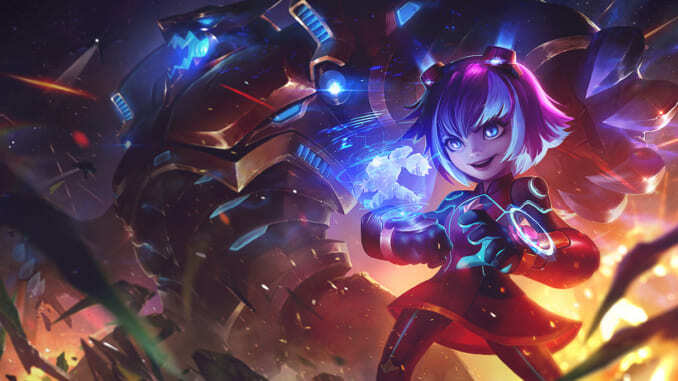 Three champions from League of Legend’s massive roster now become part of the Super Galaxy parallel universe lore in a recent trailer released by Riot. 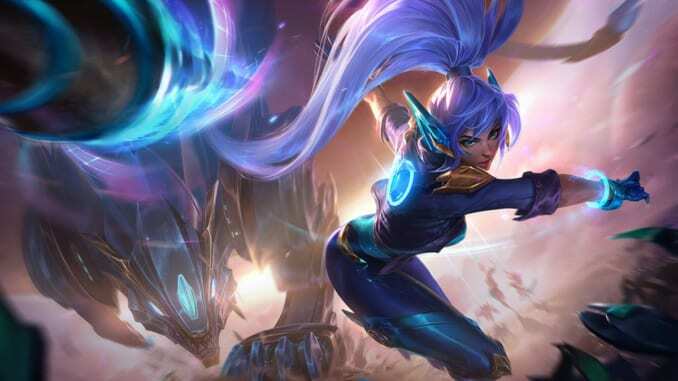 Riot unveiled the new Super Galaxy Skins 2017 through a new Skin Trailer on their League of Legends Instagram account. This was followed by a League of Legends Page with information about the available Super Galaxy Skins, icons and bundles. 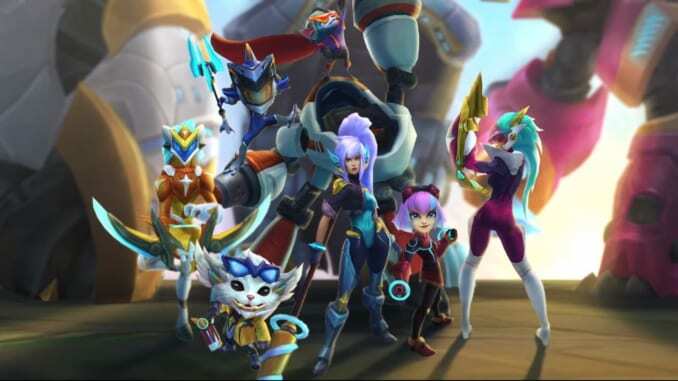 The new additions to the Super Galaxy Skin Line are Annie, Gnar, Nidalee, and Elise. They will join champions Rumble, Kindred, Fizz, and Shyvana in the Super Galaxy parallel universe. Otakus will be quick to notice the character skin trailer’s heavy anime vibe. This is a nice touch, since the Super Galaxy Skin line is largely inspired by the hit anime Gurren Lagann. 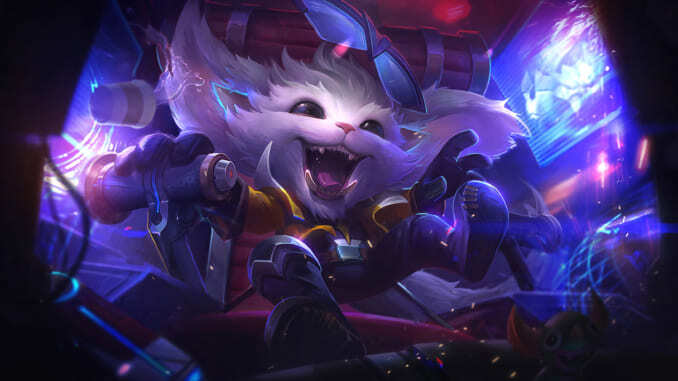 Apart from the intricately-designed skins, Annie, Gnar, Nidalee and Elise’s in-game skills and abilities also have added cosmetic effects that pop out of the screen when they use their respective Super Galaxy Skins. For example, Annie’s Tibbers is now a huge crimson robot that smashes enemies when she casts him, Gnar’s Mega Form completely transforms him into a hulking beast, and Nidalee’s Cougar Form is reminiscent of one of the Voltron Lions. 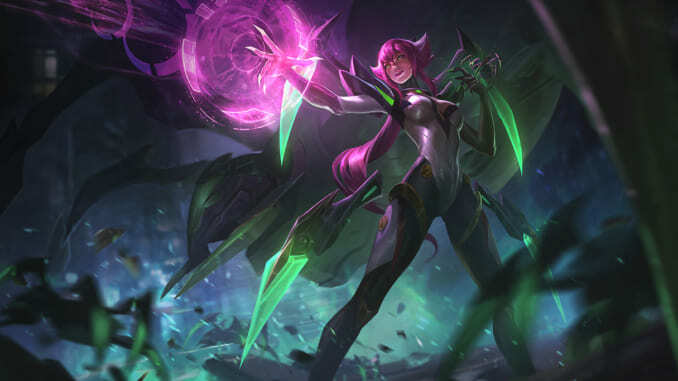 Super Galaxy Elise looks great and is set to be the main villain in the Super Galaxy universe, with her Spider Form looking especially menacing. Expect lots of neon and bright lights once you roll into the Rift with these skins. All of the new Super Galaxy Skins are priced at 1350 RP each, while their respective Super Galaxy icons are available at 250 RP. Riot also offers Super Galaxy Skin for a limited time. The complete bundle costs 7477 RP, but it is discounted to 6025 RP for players who already own the champions. The rest of the splash art for the new Super Galaxy 2017 skins can be viewed below.